Award-winning teacher, author, TV host, and top plant-based vegan lifestyle coach. 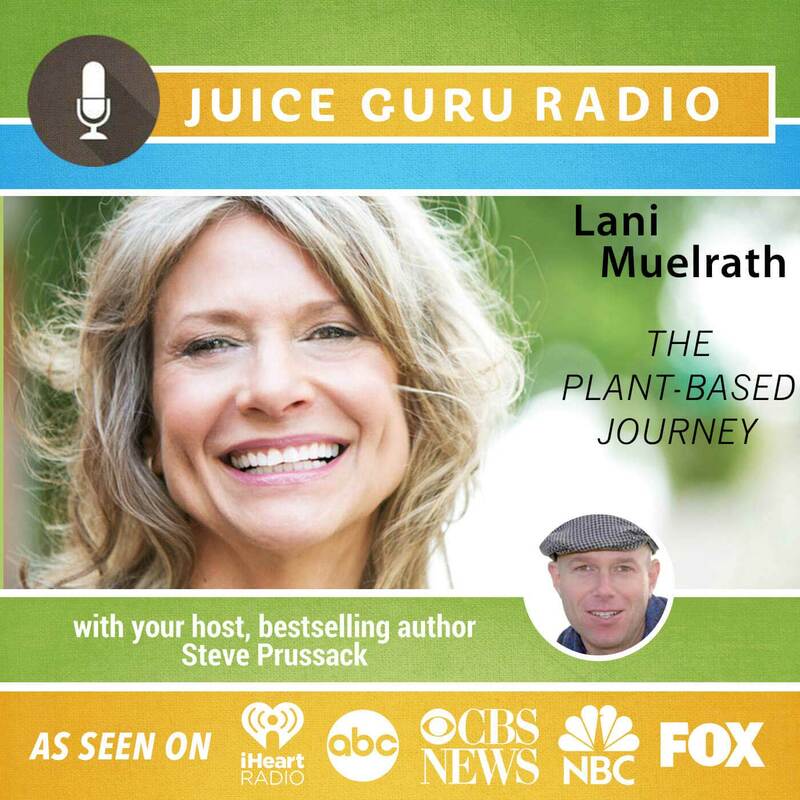 Certified in Plant-Based Nutrition, Mindfulness Meditation Instruction, and a Certified Specialist in Behavior Change; Lani has been featured on CBS TV, ABC TV, Prevention, USA Today, Huffington Post, and The Saturday Evening Post. She is presenter for Physician’s Committee for Responsible Medicine, Complete Health Improvement Program, guest lecturer at San Francisco State University, and Associate Faculty at Butte College where one of her books has been adopted as required text. Lani is the author of three books: The Mindful Vegan: A 30-Day Plan for Finding Health, Balance, Peace, and Happiness, The Plant-Based Journey, and Fit Quickies.